Stylish half sleeves tee from the house of Zero. Smart round neck and the print on solid color base gives this tee a stylish look. Pullover styling ensures easy and fuss free dressing. Crafted from soft fabric, this tee will be a perfect choice for casual hangouts. 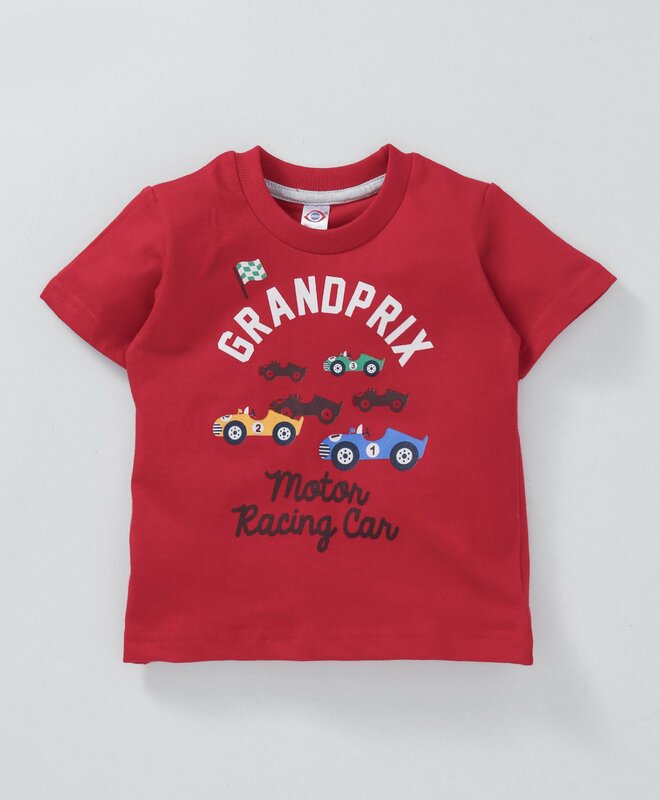 The soft fabric of this tee will keep your little kid always comfortable.